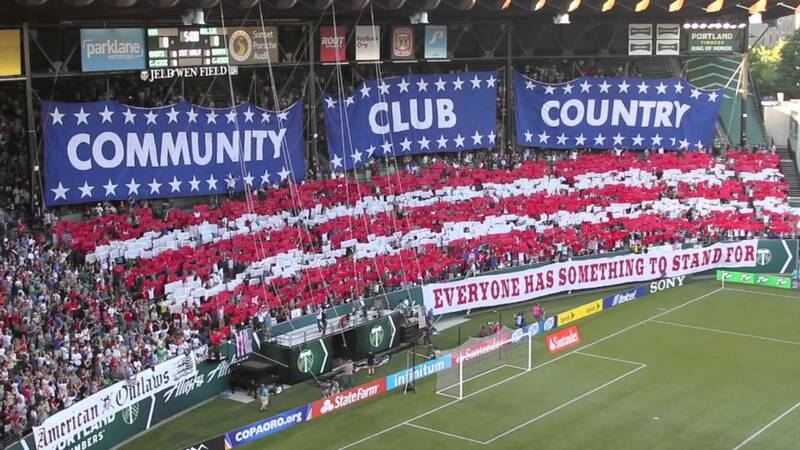 Violet Crown Soccer recently had the opportunity to discuss this weekend’s AO Rally with Austin-based Dan Wiersema, Director of Communications for the American Outlaws. 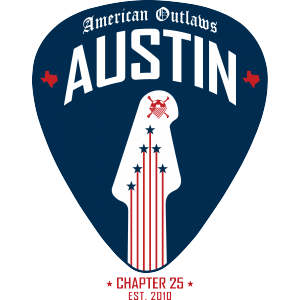 With over 32,000 current members nationwide, more than 125 of AO’s most passionate members and leaders are expected to descend on Austin for the event. This year’s rally, an AO member exclusive, is designed to energize and bring people together from across the country to continue to grow support for both the women’s and men’s national teams. “We have an incredible lineup, that any group of soccer fans should be able to appreciate. It’s a diverse group of people.” The lineup includes Men In Blazers’ Roger Bennett, most-capped player in international history Kristine Lilly, former player and US U-20 coach Tab Ramos, former player and KickTV star Jimmy Conrad, and sportswriter Grant Wahl. The focus of the event will be on improving the in-stadium atmosphere, empowering chapter leaders to make their local components as strong as possible, teaching people how to build tifos, and generally teaching leaders and passionate members that want to know more and improve AO as an organization. Registration for the Friday-through-Sunday rally is closed, but the Saturday night bar crawl hosted by AO Austin is open to all AO members, even if they’re attending the Rally. Next year will be the 10th anniversary of American Outlaws, a group that started in Lincoln, Nebraska that now has 187 chapters that span from coast to coast. For many long-time supporters that had watched World Cup matches in the middle of the night, with no one to share the experience, AO brought together and unified fans that otherwise had little outlet to support American soccer. Currently AO Austin is the 14th largest chapter and the largest of any city that does not have an MLS team to support. The AO Rally will provide an opportunity for fans to come together in our community and meet other like-minded soccer supporters from across the country. Throughout our conversation it was clear that Dan and the AO leadership are excited about having this event in Austin. For anyone looking for a place to watch both women’s and men’s US national team perform, this summer provides numerous opportunities, highlighted with the women playing in the Olympics and the men competing in the Copa America Centenario. Everyone’s welcome to come out to AO Austin’s home bar, Haymaker on Manor Rd, and join the family in supporting our national teams.